When you think of clubbing in Amsterdam, one party immediately springs to mind and for very good reason. 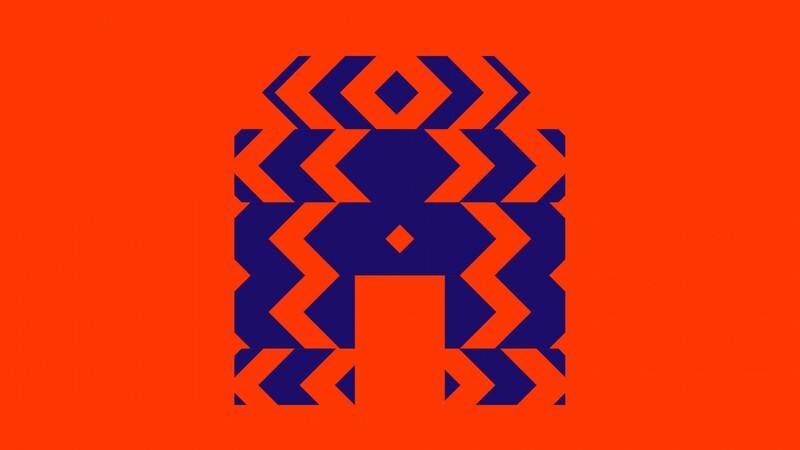 That party is Awakenings and as always it will take place at Gashouder, one of Europe’s most iconic venues will again play host to some of the biggest parties of the conference. All of the Awakenings parties are worth checking out, but Awakenings ADE by Day on Sunday, October 21st has arguably the biggest line up. An early start will see Dutch hot shot Ferro kicking things off at midday, then a slew of performances from some of the most inform artists of the moment in Peggy Gou, Kolsch, Luciano, Sven Vath and a closing set from Ame & Rodhad. If you are looking for one last rave to complete one of the biggest weeks in dance music this is most definitely it. 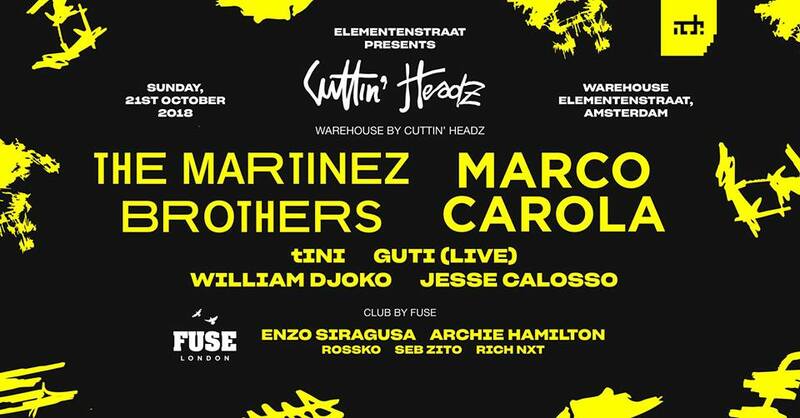 Warehouse Elementenstraat will see some serious action over the course of ADE and the party combining The Martinez Brothers’ Cuttin’ Headz label and Fuse London is going to be one for the books. The warehouse will see performances from tINI, Guti, William Djoko, Jesse Calosso and The Martinez Brothers will be joined by very special guest Marco Carola. While in club will see a full Fuse squad takeover including Enzo Siragusa, Archie Hamilton, Rossko, Seb Zito and Rich NxT and with Fuse celebrating their tenth year of throwing parties this is going to be one hell of a party. Ricardo Villalobos will only be making one appearance this ADE and it promises to be a special one too. On Friday, October 19th he will be appearing alongside a jaw dropping array of some of the hottest artist in the world. Joining him at the VBX X FFRC party at Warehouse Elementenstraat will be Seth Troxler, Thomas Franzmann aka Zip, Sonja Moonear and Steve Rachmad. 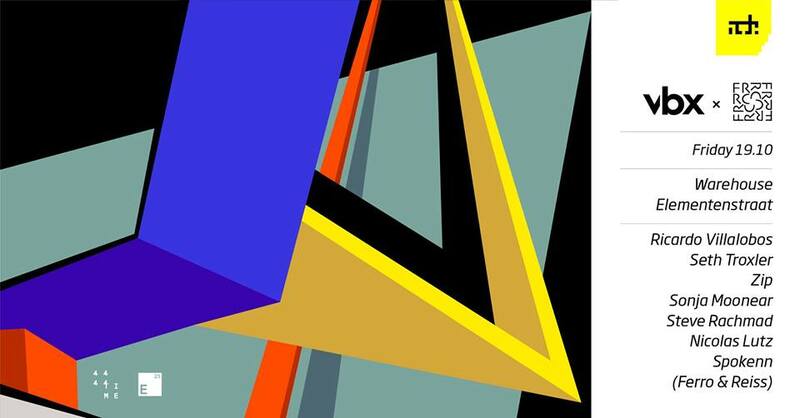 Bossing the club area will be Nicolas Lutz and VBX artists Spokenn (Ferro & Reiss). This is one of the hottest tickets in town, so make sure you grab a ticket before heading down. On a more melodic tip, this triple threat event will be overseen by Free Your Mind and as it is part of the Dutch festival masters 15th birthday this is going to be special. 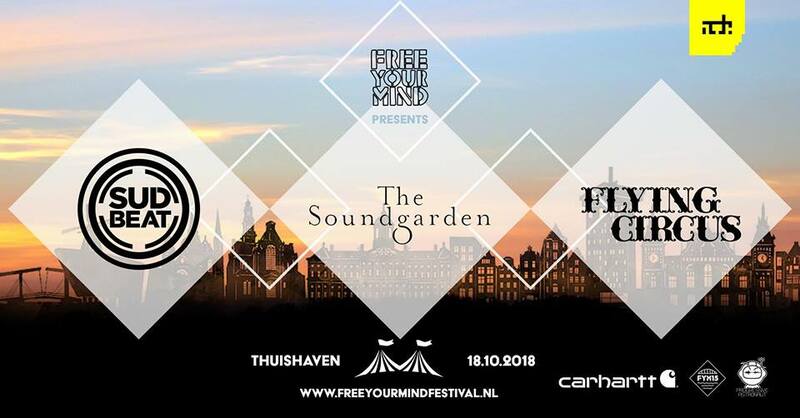 Taking place at Thuishaven on October Thursday, October 18th The Soundgarden & Sudbeat area will see an all day long set from the respective label heads Nick Warren B2B Hernan Cattaneo as well as Graziano Raffa, Gustin, Interaxxis, Marcelo Vasami, Mariano Mellino, Nick Varon and Tripswitch. Flying Circus will be in the capable hands of Audiofly, Atish, Blond:ish, Tal Ohana and Unders. 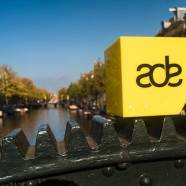 If there is a better way to start your ADE journey then we would like to hear about it. Berlin outfit HYTE really turned the game on its head when they began putting on parties, their huge line-ups read like a who’s who of techno and they almost seemed too good to be true upon first read. ADE is always a special time for HYTE and their party in conjunction with Loveland at Mediahaven on Friday, October 19th is going to be something else. Leading the charge is Loco Dice, Caleb Calloway, Chris Liebing, Benny Rodrigues, Andrea Oliva, Boris Werner, Enzo Siragusa, Guti, Pan-Pot, Mandana B2B Thabo Getsome, Samuel Deep, wAFF, Yaya and the pairing of Subb-an & Adam Shelton. As well as stellar music, HYTE is also well known for airtight production, so expect this party to have everything in spades. 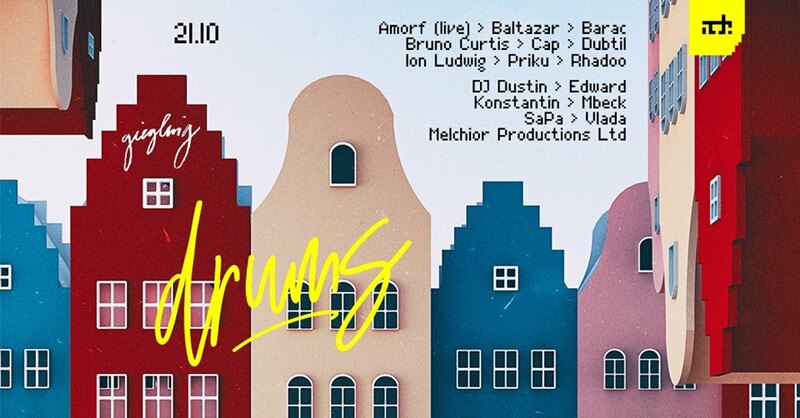 It would seem that the Romanians are really ramping up their A game at the moment and the Drums crew have an unreal party in store at Undercurrent on Sunday, October 21st. Room one will be taken care of by Drums and will feature sets from Amorf (live), Baltazar, Barac, Bruno Curtis, Cap, Dubtil, Ion Ludwig, Priku and Rhadoo. Over in room two Giegling will be bringing a strong team of their finest selectors in DJ Dustin, Edward, Konstantin, Mbeck, SaPa, Vlada and Melchior Productions Ltd.